When I first received ActivPhy, it was a surprise delivery and I was unsure what the product actually was. 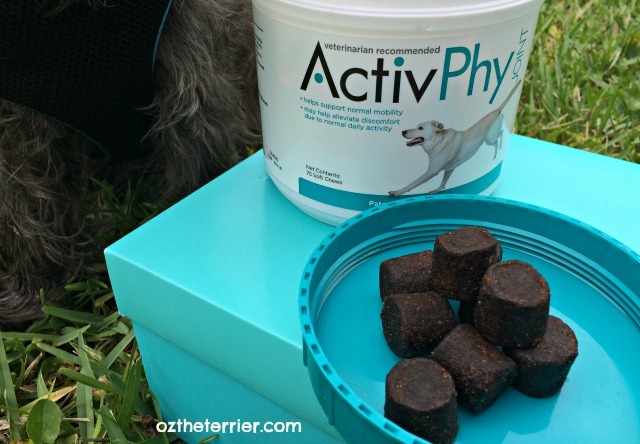 It turns out ActivPhy is a patented hip and joint supplement for dogs which was originally developed for veterinarians but that is now available for consumers at various specialty pet retailers. ActivPhy states their soft chews formula supports a dog’s bone, muscle and cartilage health as well as providing anti-inflammatory and antioxidant support. Their unique combination of ingredients – including Glucosamine HCI, Methylsulfonylmethane, Creatine Monohydrate, Flaxseed Oil and Blue Green Algae Extract – can promote a long, healthy and active life for your dog. Since I feed Oz a raw diet with supplements, I needed to make sure the ingredients in ActivPhy were not already part of his supplement regimen. Doubling up on supplement dosage is not something I would want to do as a pet parent. In addition, I wanted to do some research on the Blue Green Algae and some of the other ingredients before I started giving ActivPhy on a regular basis. Blue Green Algae Extract, specifically Aphanizomenon Flos-Aquae (AFA), which is the algae extract in ActivPhy has been used in human supplements for a long time. It has been used as a source of dietary protein, B vitamins and Iron. The health benefits attributed to AFA include anti-inflammatory properties, reduction of allergy symptoms, increased mental alertness, elevated mood and added energy. MSM is a sulfur chemical found in plants and animals that has been used by people to lessen the effects of chronic pain, joint inflammation, arthritis, eye inflammation and relief of allergies. It can be used for almost all of the same things in dogs. Sulfur is stored in every cell of the body but as dogs age, the concentration of MSM in the body decreases and may need supplementation. It is important to note that dogs on a well-balanced, raw diet should be able to get natural MSM in every meal since it is found in meat, seafood, fruits and vegetables. 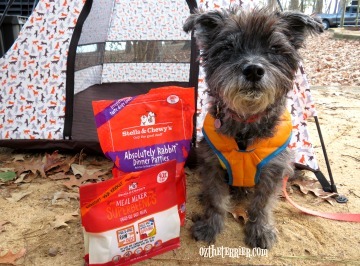 Dogs on a kibble diet may need MSM supplement as MSM is easily destroyed by cooking and during storage. If you aren’t sure if your dog needs MSM supplements, ASK YOUR VET. Creatine is a natural amino acid. You may remember reading about amino acids on our blog already but if not, here is a quick refresher: Amino acids are organic compounds that combine to form proteins. Together with proteins, amino acids are the building blocks of the body and are necessary for proper growth and function of body systems. Creatine is found in fish and red meat which, let’s be honest, most dogs eat. According to the limited research I have done, the jury is still out on whether it is necessary to supplement Creatine. And again if your dog is eating a well-balanced diet that includes red meat and/or fish than he/she is probably getting creatine in his/her food. 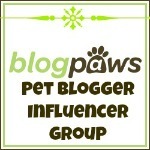 Does your dog need creatine supplements? Best to ASK YOUR VET. 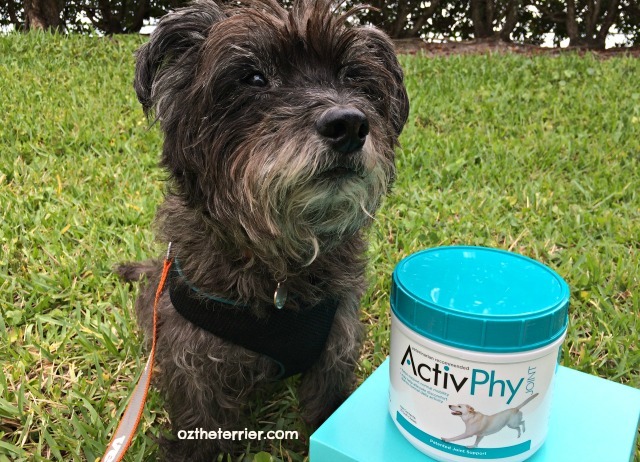 It would seem that the unique blend of ingredients in ActivPhy would help increase a senior dog’s mobility, playfulness, activity level and overall health. Because this was originally a veterinarian formula, I would recommend anyone considering ActivPhy check with their veterinarian as to whether this is the right supplement for their dog. While I did give Oz a few test samples – the correct daily dosage of ActivPhy for several days in a row – I am unsure if Oz currently needs all the supplements in ActivPhy as he gets many of them from his raw diet. It is something I will discuss with our vet. 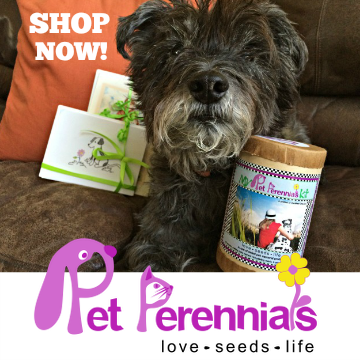 Do you give your dog supplements? Will you be asking your vet about ActivPhy? I will definitely be checking that out...and I, too, would have to compare it to the ingredients in SomaPet that the girls already take! Great review! 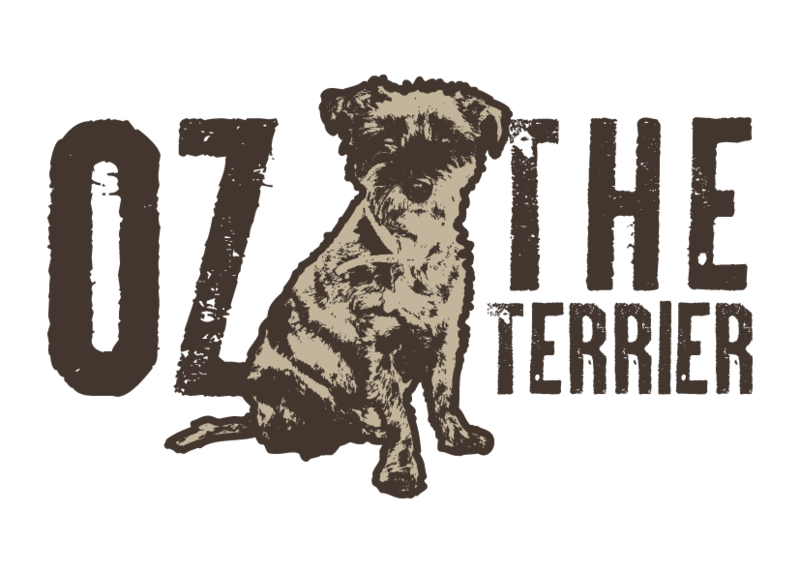 One ringy dingy…two ringy dingy Helloooo Oz boy could I use those supplements. Lee took me shopping at Home Depo yesterday and it was shop till you drop and on top of that everyone in the store had to rub my furs and slobber on me. Shopping tuckered me out. Will have to get this for my pup! Thanks for the post! 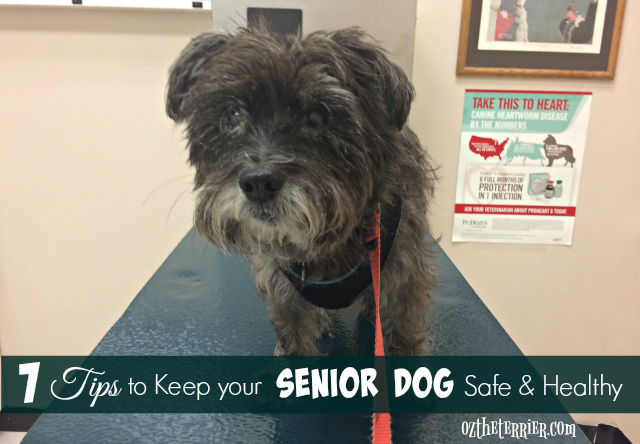 Bentley takes a senior supplement and it has made an incredible difference in his activity and movement. So many supplements, so little time! We are happy with our current ones, but one day we may want to switch. We are very careful not to put brown dawgs in ponds with blue green algae. Not sure I would intentionally feed it to them. Dogs fed a homemade diet may need supplements. It's absolutely critical, but it should be done to match the diet. You can't just create a meal and give your dog a vitamin. 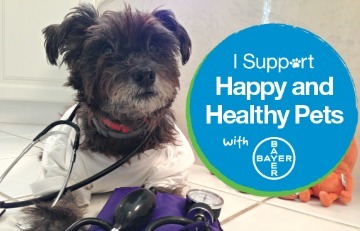 Check with a veterinarian or nutritionist for help in determining what, if anything, is needed. Thanks.. I would really appreciate your product. 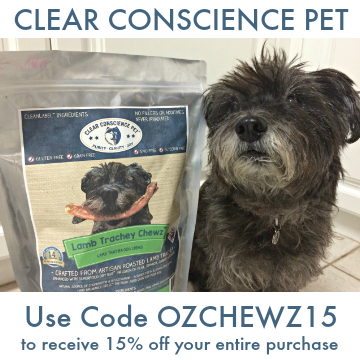 It contains high quality ingredients that help to increase the mobility and overall health of dogs. 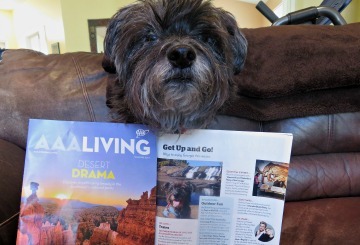 Thanks for sharing this informative article with us !